One man’s trash is another man’s treasure. While sorting through donations, Goodwill employees scored a cooler full of weed. If you have junk you need to get rid of; Goodwill is the place to go. But of course, one man’s trash is another man’s treasure. On Monday, a Goodwill in Monroe, Washington received a not-so-ordinary donation. 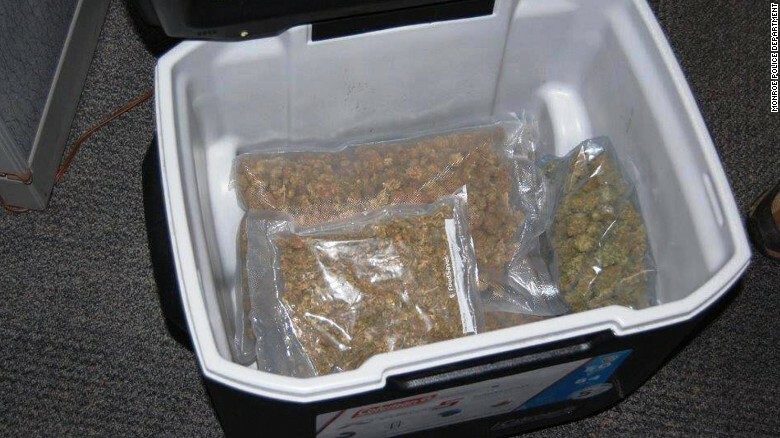 While sorting through donations, employees scored a cooler full of weed. Not just a couple grams, but five whole bags full. Talk about a surprise. You never know what you’re going to find at Goodwill. From old-school kicks to vintage silverware, the possibilities are endless. It’s not every day one lands upon a bunch of weed, though. However, that’s what was donated to a Goodwill in Monroe, Washington on Monday. We went over there and they opened the lid and in there was five large bags of marijuana. Normally when we go there, it is for a shoplifter, but not anything like this. Police attempted to track down the cooler’s owner, but the mission was unsuccessful since they didn’t know if it was donated at this location or at a Goodwill trailer that sits in another town. However there are many people on social media claiming it’s theirs, but we have yet to have one walk through the door. This is a reminder to check your purse, pockets, or cooler to make sure you’re donating the items you mean to. 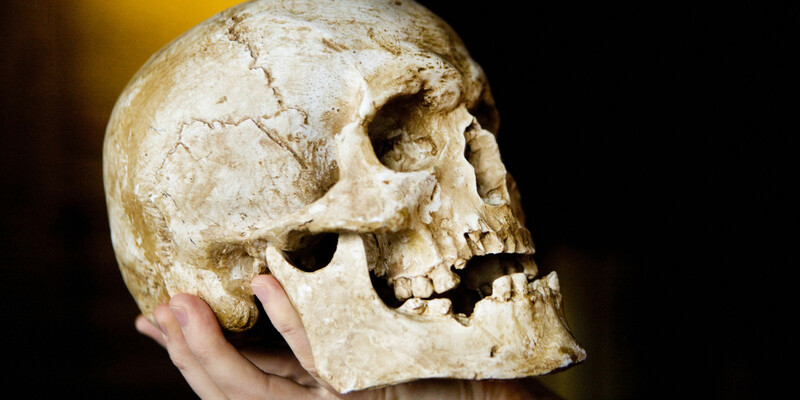 In 2014, three human skulls were found. We worked with authorities to track down the origin of the Native American skull for proper burial. Two of the skulls had been used for medical research, while the other one was a Native American skull that was more than 100 years old. It’s sitting in our evidence, waiting yearly burn of that type of evidence. At the present time, it’s legal in Washington to possess once ounce of cannabis if you’re 21 and over. The donated stash was 60 times over that limit.